Some books are special. They are books for savouring, enjoying peacefully (not rushing or skimming through), and at some point, reading again….and again. Oh, and whilst you want others to read and enjoy the book, you're not sure you can risk loaning them a copy of yours, unless you really, really trust them! 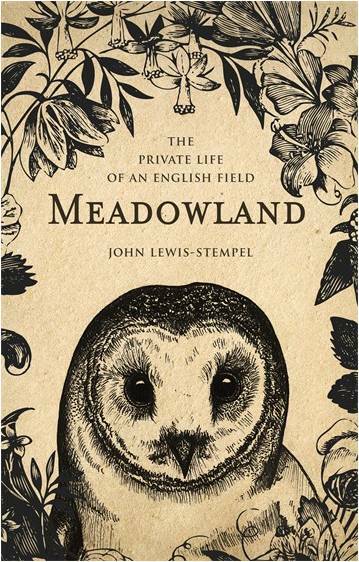 For me, Meadowland by John Lewis-Stempel, is such a book. “Meadowland - The Private Life Of An English Field” is a wonderful, intimate recording of John’s observations during the passing months and seasons of an ancient meadow on his farm in Herefordshire, England. It is much, much more than a nature diary, however, probably a reflection of the fact that John Lewis-Stempel is not only a writer, he is a historian, farmer, naturalist, and forager. John shares not only his significant, earthy knowledge of communing with and experiencing the living things around him (flora, fauna, the birds and invertebrates all sharing the meadow), he enlightens the reader about all manner of things, from the history of the landscape and farming traditions, battles, and ancestry, to the edible roots and leaves of plants. His use of language is elegant (“An anaconda of fog comes slithering up the narrow valley bottom in the evening….”), but he does not shy away from conveying grizzly details (“…for a gentleman dressed in a velvet smoking jacket, mole is the most violent diner; he bites off the worm’s head, then with his claws squeezes out any earth left in the worm before sucking it down like spaghetti.”). There is a wonderful knack for somehow drawing attention to small things - little details, sometimes obvious, but affectionately or deliciously expressed; for example, Yellow Meadow Ants, he tells us, are “not really yellow; they are the ginger colour of tea made by grandmas”. Equally satisfying is the way in which John can tell us numerous different names for a species of flower or bird, often referring to the origins of words (- such as ‘polliwog’, which he tells us is a name for tadpoles derived from Middle English 'polwygle' – 'pol' meaning ‘head’ and ‘wiglen’ meaning ‘wiggle’). There are also interesting references to Shakespeare and Orwell, and the occasional use of verses from the works of English poets. There is a reminder in this book about the interconnectedness of this great web of life, along with disconcerting facts and figures, and uncomfortable questions about the state of our environment – the decrease in birds, hedgehogs, and wildflowers for example. 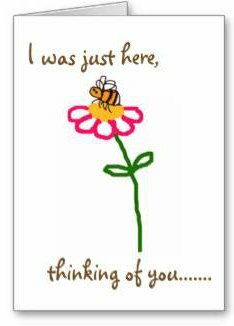 All in all though, there is so much love in this book that one feels uplifted, not depressed, but certainly encouraged to cherish, to look and experience nature more closely. In my view, Meadowland is the ideal book to read whilst sitting on a deckchair on holiday, or to enjoy whilst snuggled on the sofa. 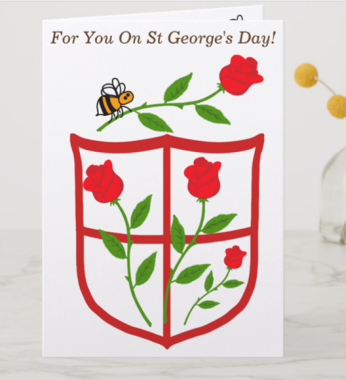 If you are from overseas and are planning a holiday to England, I certainly recommend it to provide a wonderful, flavoursome insight into England’s green and pleasant lands, which are not a myth, and do indeed, still exist! or if you do not wish to purchase from Amazon, the book is also available with free delivery worldwide from The Book Depository. You can read a Q&A with John Lewis Stempel here.